PRAIRIE VIEW, TX. 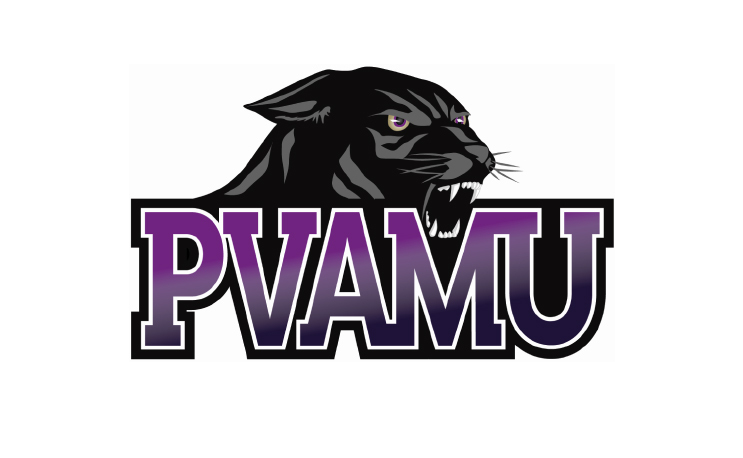 – The Prairie View A&M Panthers outgained the Bearkats 499-412 in yardage and produced a monstrous 334-yard performance with their rushing attack. But they still fell short against No. 3 FCS ranked Sam Houston State on Thursday night, 44-31 in their season opener. Trailing 30-17 at halftime, the Panthers (0-1) traded scores in the second half in an offensive display by both teams. Panthers quarterback Lavell McCullers completed 17-of-31 passes for 165 yards and led the team with 14 carries for 126 yards and a touchdown. Sophomore Running back Dawonya Tucker had a career night in carries, yards, and touchdowns rushing 13 times for 93 yards and three touchdowns. The Panthers were sorely hampered by 200 yards of penalties and by losing two fumbles. Jeremiah Briscoe completed 20-of-31 passes for 289 yards and threw for three touchdowns against one interception. Javin Webb had two rushing scores and Davion Davis had 96 receiving yards and a pair of touchdowns as well for the Bearkats (2-0).